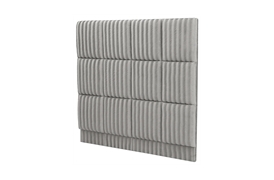 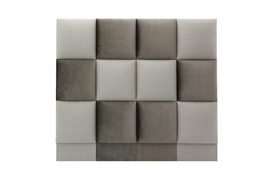 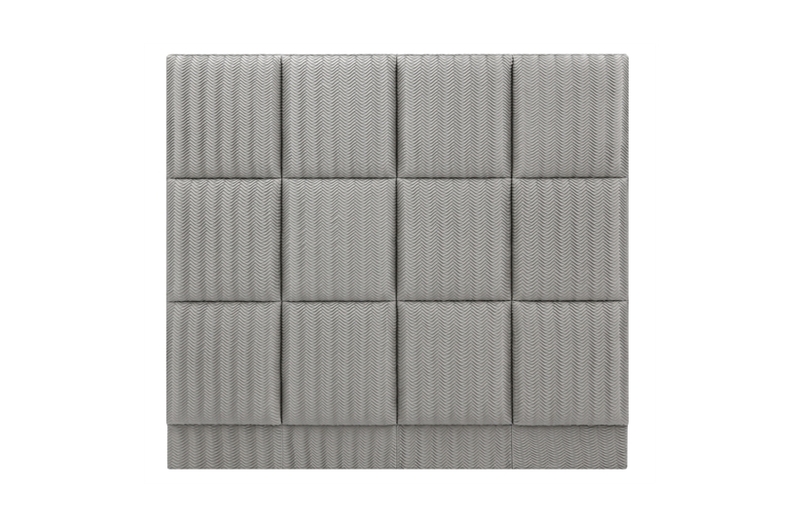 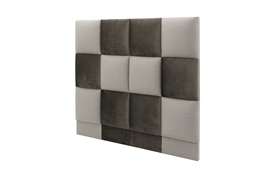 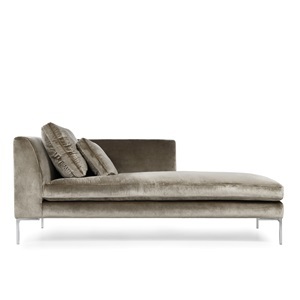 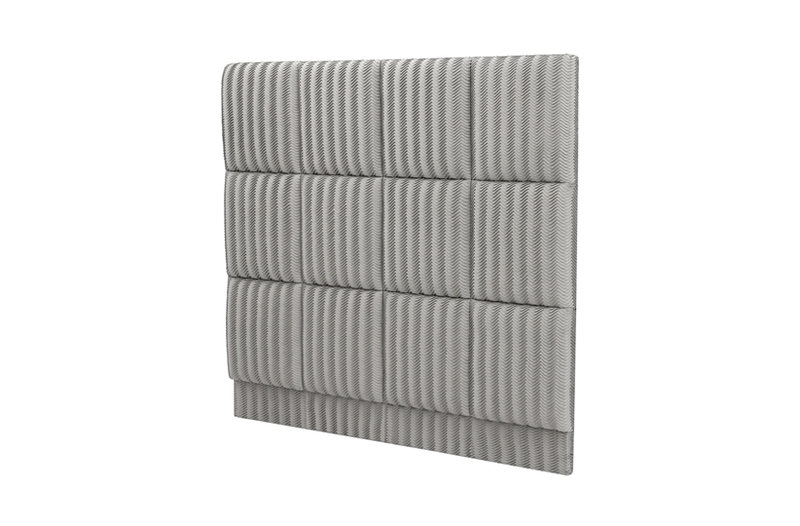 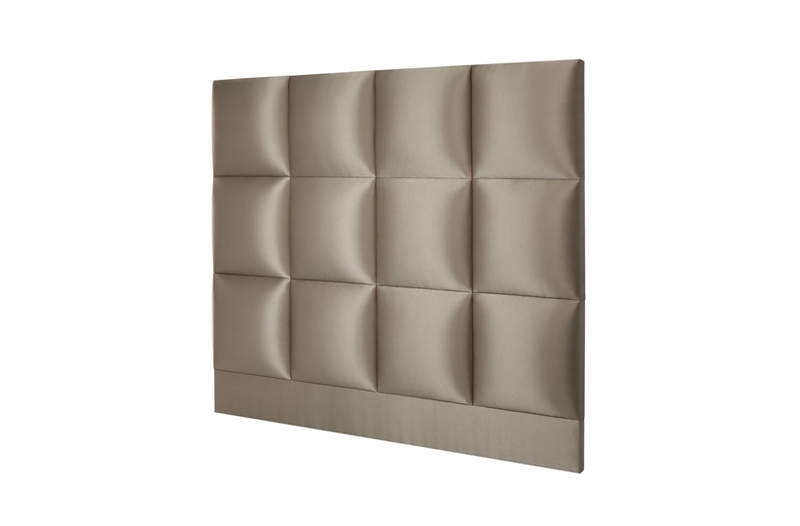 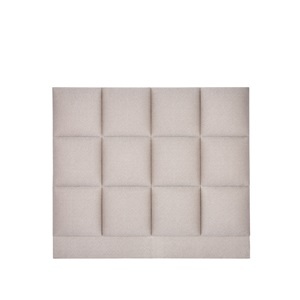 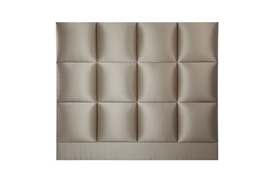 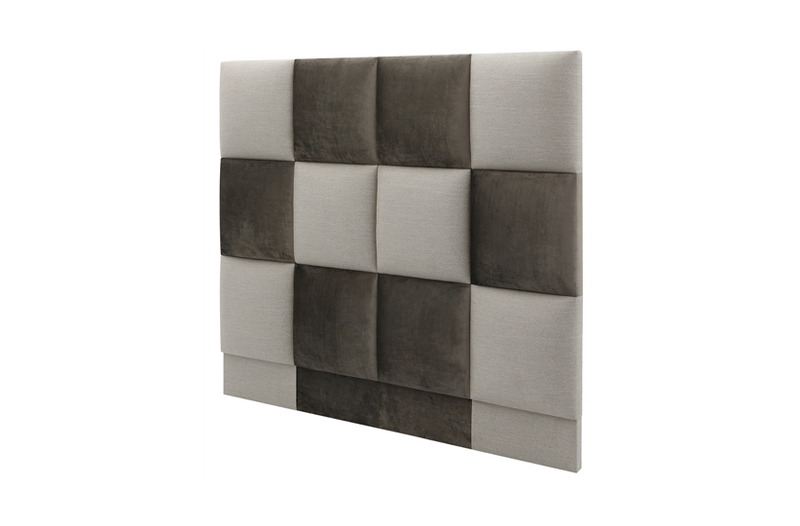 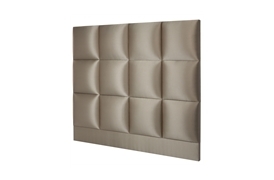 Mondrian is a striking, contemporary style headboard which can be customised to suit a variety of interiors. 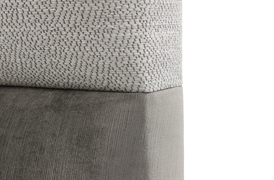 The elegantly proportioned check pattern can be stylised in the fabric combination of your choosing, allowing for ultimate design versatility. 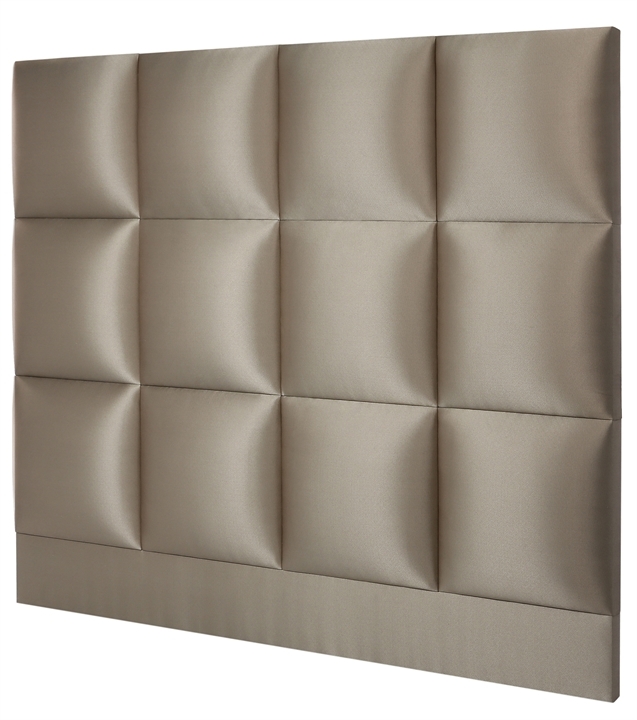 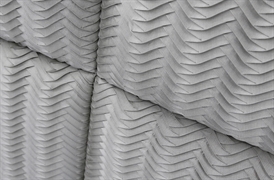 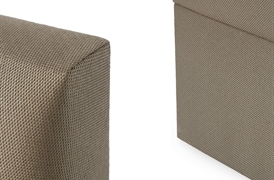 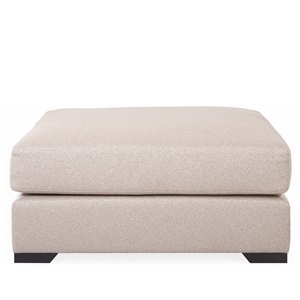 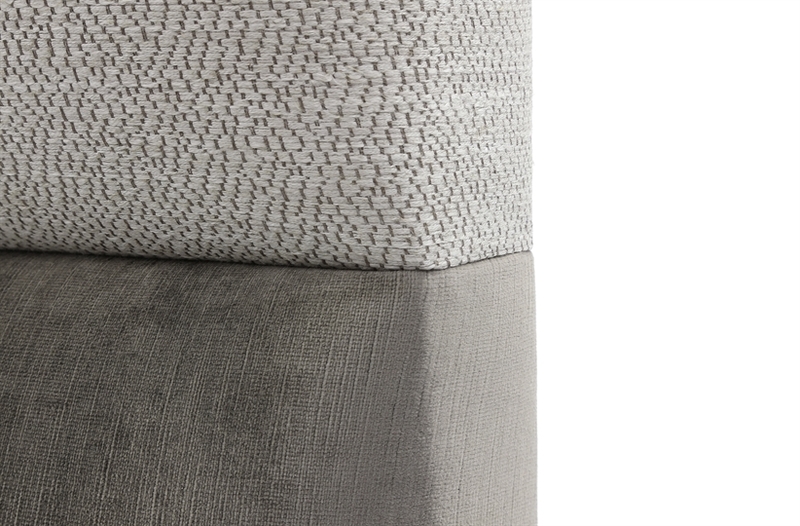 Only the finest materials are used in the manufacture of our headboards.